The bus can be one of the most unstylish places on the planet, but not if you look around. 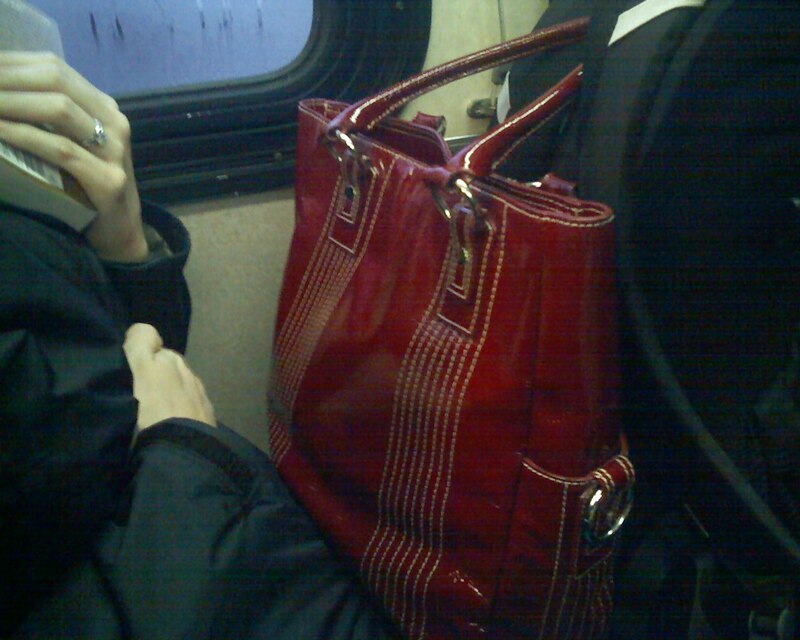 This morning I spotted this chic red handbag on the lap of the woman sitting next to me. I snapped a quick shot with my not-so-great phone camera. 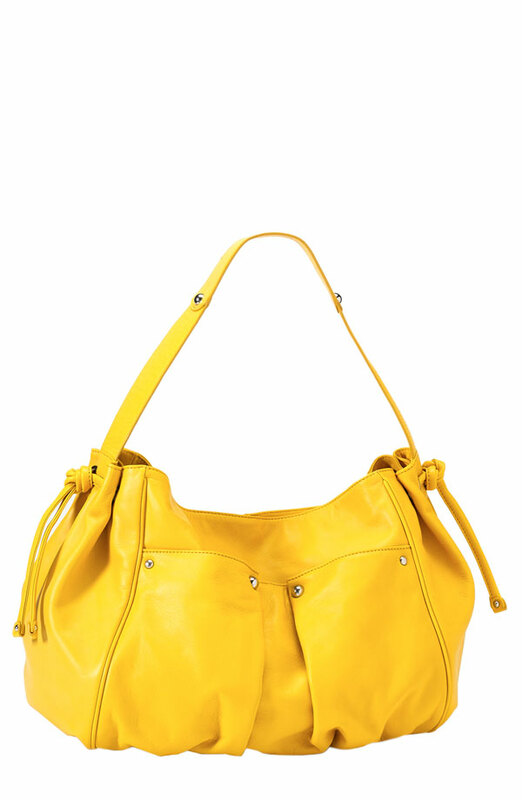 The bag’s owner, Erin, got her fab bag at Nordstrom, Nordstrom brand. great site Liv…have fun with it!